I have many favorite novels not on the list, but for my books of a lifetime I’ve chosen the ones that I return to most often. First is Tolkien’s peerless epic, The Lord of the Rings. I discovered The Fellowship of the Ring in the early 60s, before the brouhaha, and spent about three years trying to get the rest of the series from the library. It was always checked out. Then, magically, it appeared in paperback in my local store. Tolkien is a master stylist, his prose gorgeous without ever being flashy (I love flashy, but I’m awed by his purity and clarity). His language is devoted to the realization of his world, one of the most brilliant ever conceived. It is one of the great everyman stories. I never fail to weep when Frodo leaves for the Grey Havens. The ending leaves me bereft, but the book fills me with joy and renewed hope. I reread the entire series at least once a decade. It is a gift that will endure. After TLOTR, the books I reread most are probably Dorothy L. Sayers Harriet Vane and Peter Wimsey romantic mysteries. I’ve read the quartet a half dozen times, and my two favorites, Have His Carcase and Gaudy Night, more often. I adore that she pulled off the ultimate Mary Sue novels, where her beloved hero falls for her own alter ego, and we don’t scorn her for it. I worship her elegance and wit - the opening of Have His Carcase is as brilliant as Austen. And the quartet forms a wonderful love story with the tantalizing tension she creates between Harriet and Peter, and the exquisite detail with which she renders it. She excels in her deft characterizations of the minor characters. 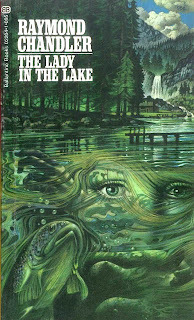 While I generally prefer dark and broody reads, I can go to the dark-edged brightness of her classic mysteries for a delicious escape. 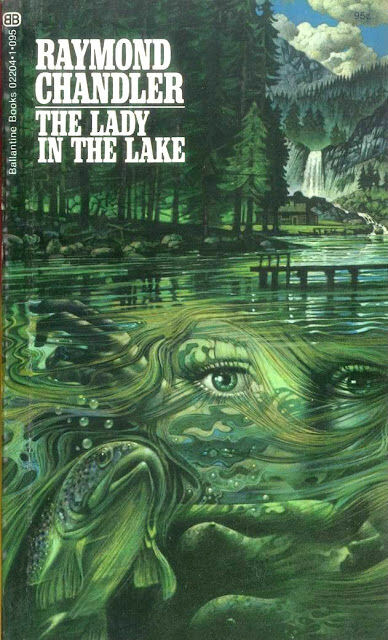 Mysteries are the genre I read the most, though with few exceptions I do not reread them. One exception is John le Carré, specifically the trilogy of George Smiley’s shadow world of espionage. Le Carré is a master of dialogue. I don’t think any character is ever tongue-tied in his books, yet their voices are always unique and individual. Connie Sachs is one of my favorite female characters. I wish Le Carre had given Connie a book to herself, a grey and gritty Miss Marple at Oxford mystery to solve on her own. The other enduring exception is Raymond Chandler because of his extravagant yet ironic style (he was as inconspicuous as a tarantula on a piece of angel food cake). I have a battered but treasured set of Chandler paperbacks with the 70s covers by Tom Adams, and a copy of his book of Agatha Christie covers. Like many others, I also return to Dorothy Dunnett’s Lymond Chronicles and her devious, vitriolic, brilliant hero Francis Crawford of Lymond and his fascinating adventures across a broad map of the 16th century. Her style is baroque (I did say I love flashy), and its saturated brilliance and detail suits the flamboyance of the period. Dunnett and Tolkien are among the few who can write long action scenes that hold my attention. Dunnett does it by leavening bursts of beautifully choreographed movement with thought and dialogue without ever disrupting the pace. I also admire her utter ruthlessness, killing off her darlings (the readers’ favorites) without mercy to further the story. Equally often I return to Mary Renault, her Greek novels and her Alexander books. Of these my favorites are The Last of the Wine, The King Must Die, and The Persian Boy. Her romantic sensibility captivates me. I love her characters, and her world building is breathtaking. I appreciate her early affirmation of homosexual relationships, writing unapologetically when homosexuality was still scorned by society in general, and offering a world in which those open to change could begin to do so. I have also returned to J.R.R. 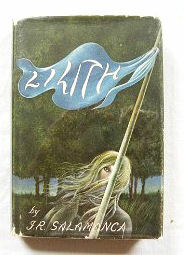 Salamanca’s haunting Southern Gothic novel Lilith. La Belle Dame Sans Merci is one of my favorite poems and Lilith is a beautiful and tragic modern embodiment of Keats’ vision. Also I return to it because I knew a Lilith, who if not mad was quite willing to abandon mundane truth in the quest for the ever-tempting lure of the mythic. The Brothers Karamazov is a book which is always with me and forever influences how I see the world. Dostoyevsky is another ruthless writer, but unlike Dunnett, I believe he simply could not help his merciless honesty, but feared and dreaded it, even shredding his own most dearly held beliefs by putting them in the mouths of fools. Dostoyevsky could go down the rabbit hole of any character’s mind, down to the darkest pit, and sometimes fling himself free once again. Sometimes not. I think his only equal in character conception is Shakespeare. I will close with two other books I have reread several times, one which has another of my favorite openings, and the other my favorite closing. The first is Robert Penn Warren’s All The Kings Men, with its drive down the blinding, sweltering highway into another era and the eternal swamp of moral dilemma. The last is F. Scott Fitzgerald’s The Great Gatsby, a great book whose final paragraphs forever fill me with the heartbreaking poignance of lost dreams. - leave a comment until the 30 Septembre at midnight GMT. 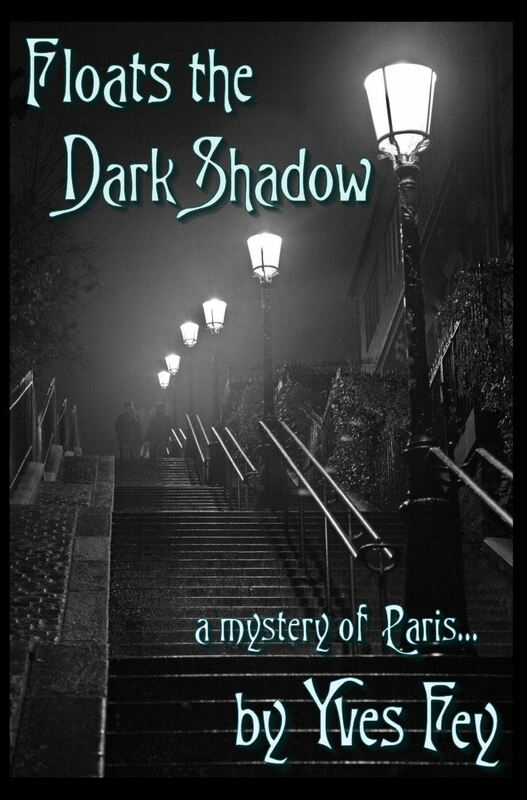 FLOATS THE DARK SHADOW is Yves Fey's first historical mystery, set in the dynamic and decadent world of Belle Époque Paris. Yves Fey has an MFA in Creative Writing from Eugene Oregon, and a BA in Pictorial Arts from UCLA. She has read, written, and created art from childhood. A chocolate connoisseur, she's won prizes for her desserts. Her current fascination is creating perfumes. She's traveled to many countries in Europe and lived for two years in Indonesia. 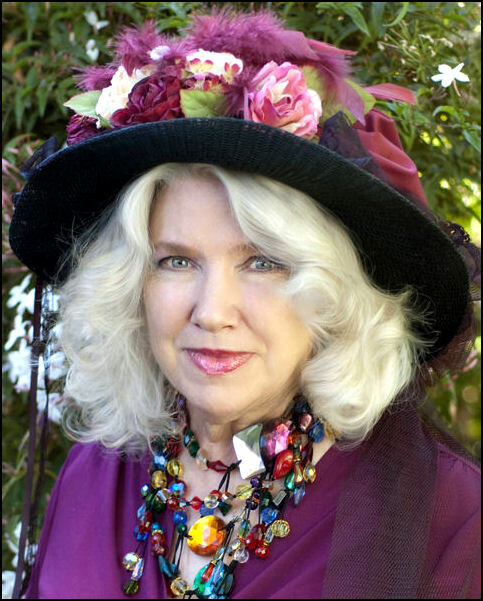 She currently lives in the San Francisco area with her husband and three cats. 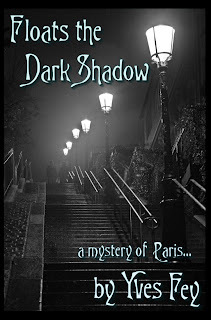 Writing as Gayle Feyrer and Taylor Chase, she previously published unusually dark and mysterious historical romances. wow, HF + France? perfect pair, thanks for the giveaway. 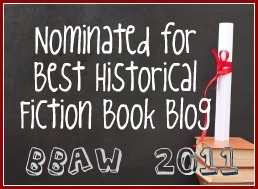 amazing giveaway, historical fiction and mistery are my favorites. Also, I really need to read The Great Gatsby. I've only read Tender Is the Night and loved it, even though it was sad and painful. Count me in, too. Thanks for the chance to win. This book sounds very intriguing indeed! Sounds mysterious! please count me in and thank you for making it open to all. Much appreciated. I just watched Midnight in Paris and can't seem to get my hands on enough Belle Epoque novels. This sounds really interesting - thanks for the giveaway!